For this painting I experimented with glass paints. Since this was my first time trying these out, I only used a small amount. The majority of the painting was created using my go to paints – acrylics. Fire Eye measures 30″ x 40″ and is available for purchase at my Etsy Shop. 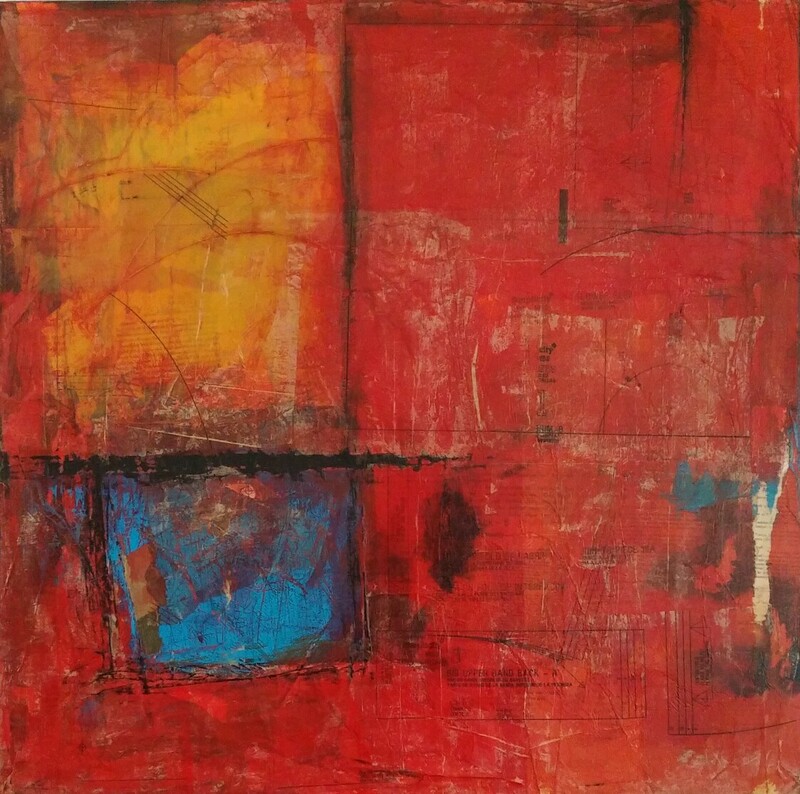 30×30 Acrylics, ink and paper on gallery canvas.